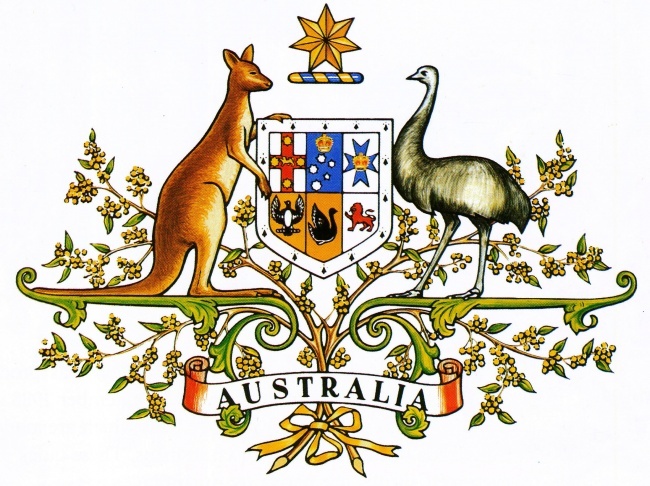 Well it's the Australian coat of arms after all, & it shows iconic Australian native flora & fauna. What would you expect us to have on our Australian coat of arms? A Phrygian cap on a stick?